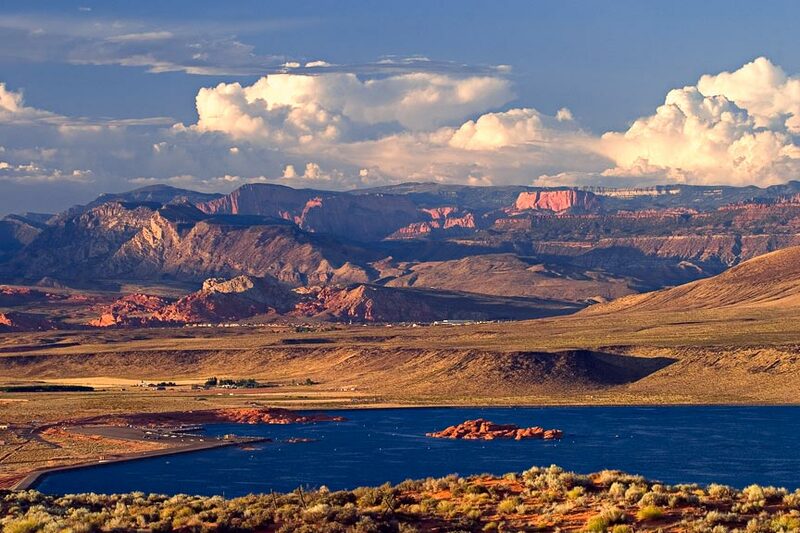 Well, next weekend marks my return to St. George, Utah, the venue for the Toughest Ironman EVER™. 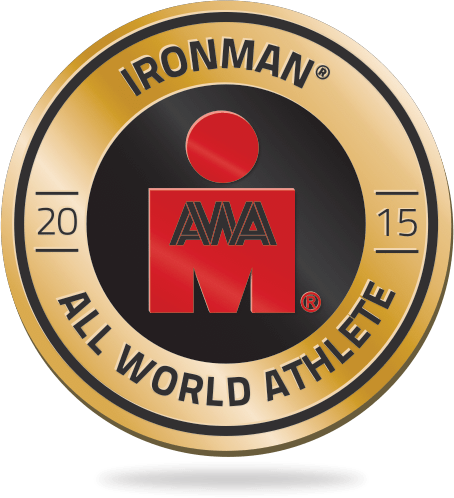 Now a half Ironman, the race has retained some of its toughness and all of the scenic beauty of its predecessor. I’m racing along with three good friends, one of whom is doing his first-ever triathlon. He picked quite the debut! Training has been spotty since IM Los Cabos, but I feel pretty well recovered, although I still have a nagging right hamstring strain that doesn’t prevent me from running — it just reminds me when I push it. Having gone back to full-time work hasn’t done wonders for my fitness either, even if I’m enjoying myself immensely. My last little test was yesterday’s Team Sheeper Fearsome Tri, a little club event that involves cycling from Menlo Park over the Santa Cruz Mountains to Half Moon Bay, running an hour along the coast, riding back over the same mountains, and then swimming 2000y in the pool, punctuating each 500y with 10 pushups on the pool deck. There’s nothing like 5 hours of exercise before the swim to induce all kinds of cramping. I don’t have a data file for the 2.5-hour coma-like nap that followed when I got home. I don’t think your friend picked his own debut. I think he was hypnotized, mesmerized, influenced in some way.